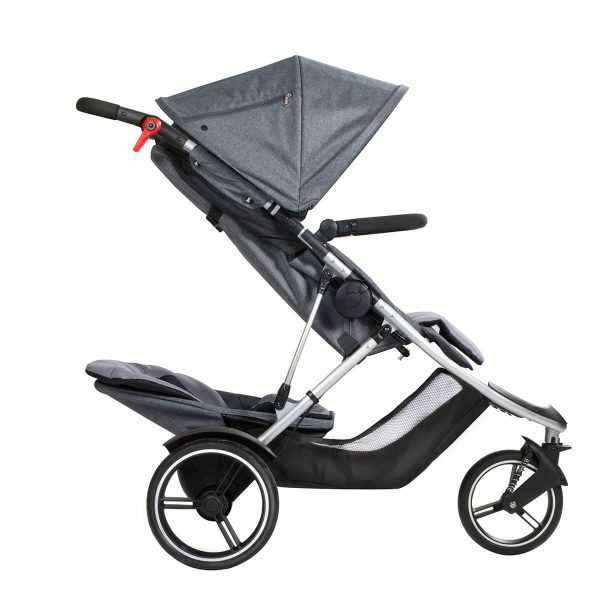 The Phil & Teds Dash V5 Pushchair is a beautifully tailored buggy for urban adventures in cities parks. With stylish marl fabric options and additional pastel pop coloured seat liners available. 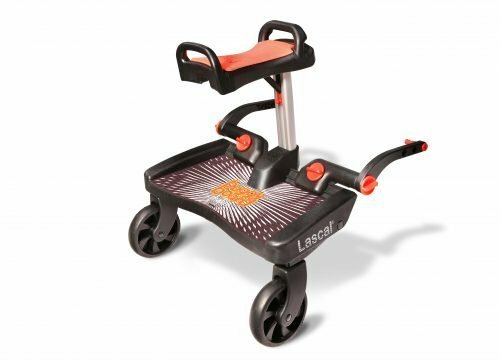 You will certainly impress with this buggy! 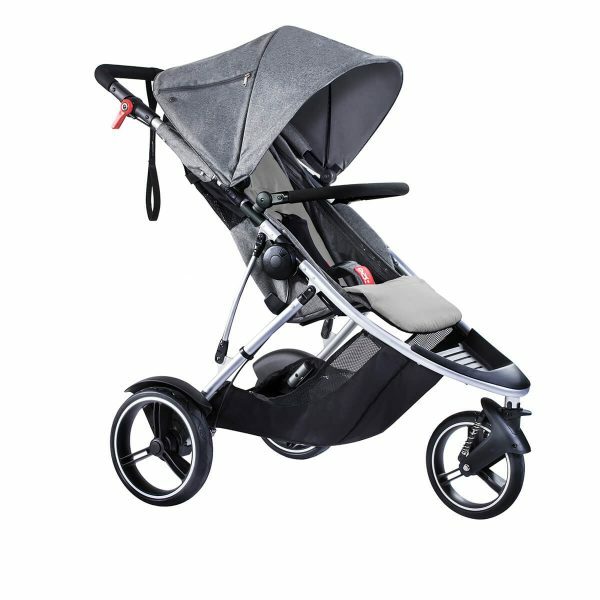 Phil & Teds Dash Pushchair allows parents to adapt & survive the parenting day with the world’s best inline buggies. The dash is a modern and uber light inline buggy for 1 or 2 children, it’s the perfect all rounder, with refined styling and a sleek aluminium frame, the dash is the lightest inline buggy in town and has an impressive one piece compact stand fold (with seats on). -Hand operated parking brake for ease of use. -Puncture proof Aeromaxx™ 12” rear wheels. -Front suspension with 10” aerotech wheel. -Integrated back screen to protect from the elements. -Secure storage pockets with headphone jack. 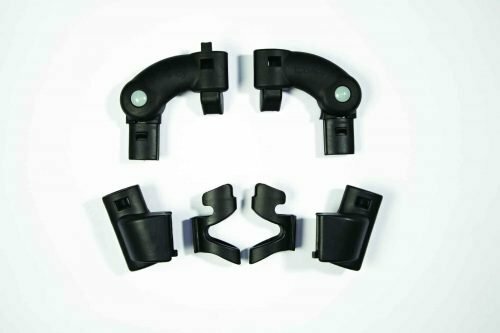 -Safe & easy 5 – point harness with one touch release. -Flip out support for little legs. -Parent facing with double kit (upright or recline). phil & teds is one of the world's leading designers, manufacturers and marketers of baby and toddler products. phil and teds believe in parents retaining their sense of Self and freedom with their children in tow and design their products with this ethos in mind. 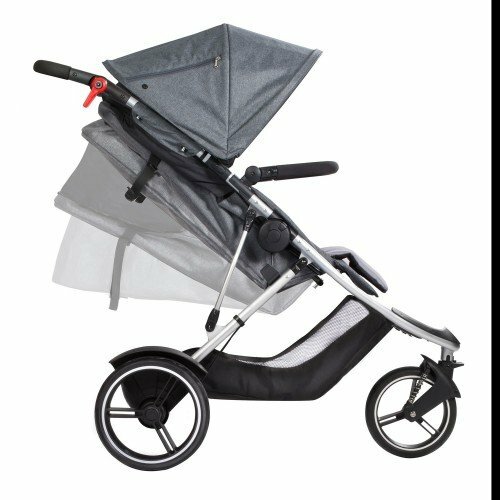 At Pitter Patter Toys & Nursery we want to ensure that our customers receive the very best in quality, functionality and style when it comes to choosing a pushchair, pram, travel system, carseat or baby carrier for your baby or child. 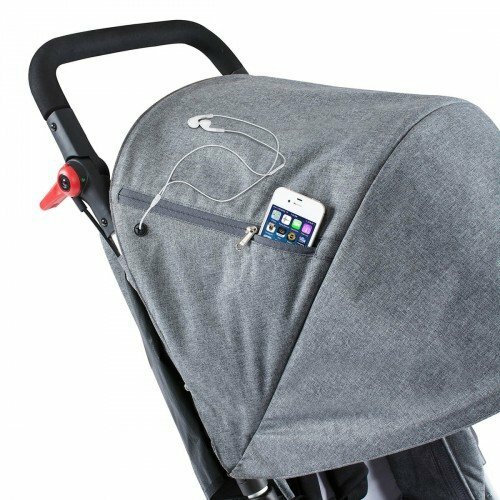 We stock a wide range of Phil & Teds products such as the Dot, Dash and Smart pushchairs, The Alpha Carseat and ISOfix base. 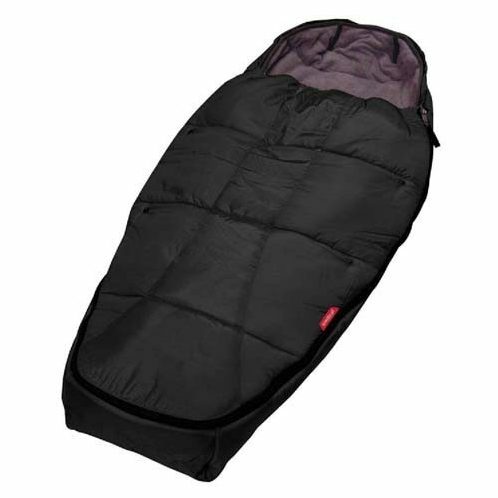 The Emotion and Parade baby carrier, luxury footmuffs such as the Snuggle and Snooze Bag and the Phil & Teds Cocoon as well a wide range of accessories too! All our Nursery items and accessories are available from our store for delivery to anywhere throughout Ireland.